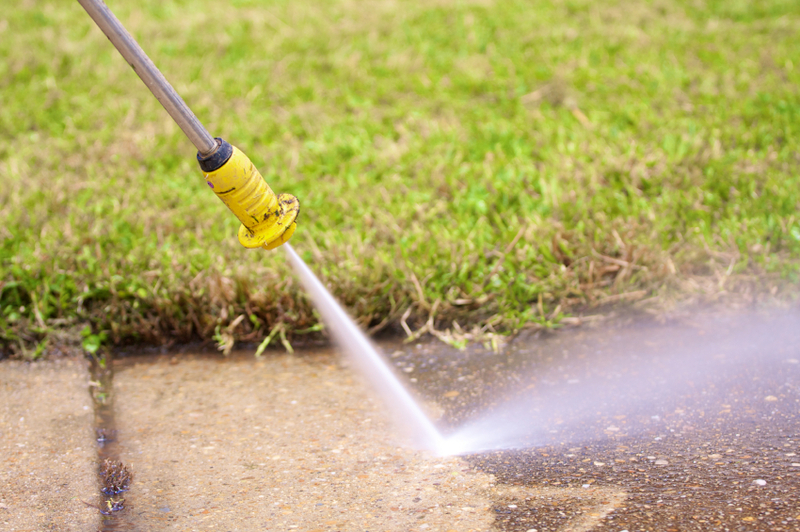 Pressure washing is one of the best ways to make your driveway look new by removing the mildew, stains, and dirt that could damage the concrete or brick over time. You can also add dollar value to your home without paying thousands for renovation. Depending on the type of your driveway, there is a specialized method to have your curb looking new. 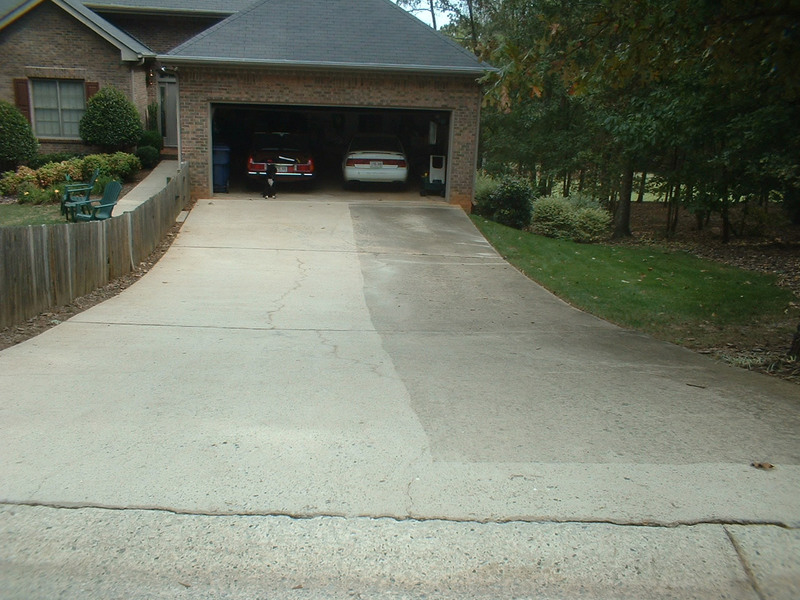 These tips for pressure washing your driveway will ensure that you get the best results. Why Use a Pressure Washer? 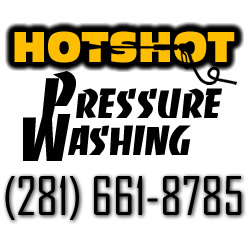 Pressure washers clean faster and use lesser water compared to a garden hose. They are also portable and can be used with gas or electricity. This device is designed to remove tough dirt with high pressure, so be careful not to point it at a person as it could cause injury. When choosing the right pressure washer, remember that an ideal washer for brick and concrete has 3000 PSI and about 3 gpm. Also, tips with wider angle help to protect your driveway surface from cracking. First, clear the driveway from stuff that would get in the way while you do your work. Use a broom to remove excess dirt from the surface. Cover your walls and doors with plastic, as you may accidentally remove the paint with the pressure water. Make sure you read the manual that comes with your pressure washer before proceeding to the next step. Prepare your cleaner by attaching its parts – the 25-degree nozzle and the garden hose. Turn on your cleaner and run it on the driveway once to remove loose dirt that’s left from cleaning with the broom earlier. For brick driveways, do not use very high pressure as it could ruin the mortar. Apply the recommended detergent for your cleaner. Don’t forget to attach the soaping nozzle at this point. This nozzle is designed to help soak the driveway instead of blasting it. Let the detergent soak the driveway for about 5 minutes. Within this time, the detergent is breaking down tough stains and grimes. Attach your surface cleaner. This is designed to clean the area faster and more efficiently as it diffuses the water in a large area and doesn’t have too much pressure. Instead, it uses a method that pulses the water flow to separate the dirt from the surface without damaging the concrete or bricks. You can use a rotary nozzle as an alternative to a surface cleaner. Now give it a final rinse with the 25-degree nozzle to remove the detergent completely. For tougher stains, hold your nozzle about 4 inches away from the surface until they separate from the concrete. For a better finish, you can apply waterproof sealer onto your concrete driveway, and allow 24 hours to dry. To keep your driveway looking new, do these steps at least once a year. Always apply a sealant after completing the cleaning process to prevent damage as it will be very costly for a driveway repair.